Selected by Oracle among only 6 people in Europe to participate in the competition for the “The Social Influencer 2014”. 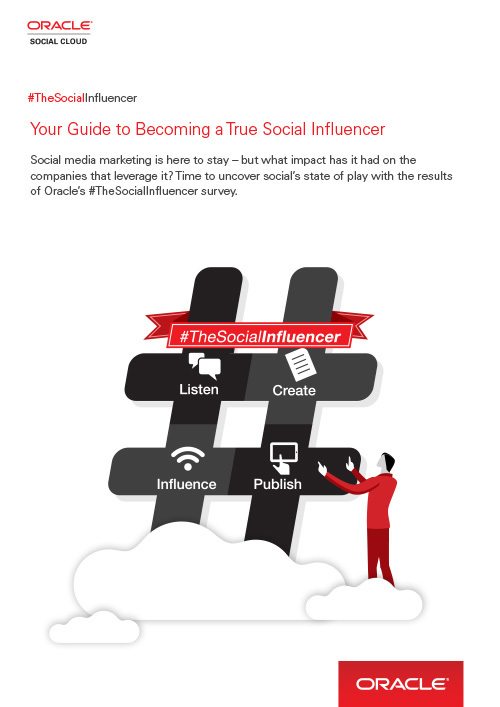 Read more about Oracle’s The Social Media Influencer 2014. Why does Google hate your blog and your published articles? Download the total raport Oracle Social Guide Influencer here.